New registration campaign is ongoing. 2 lucky winners to be drawn at the end of each month! 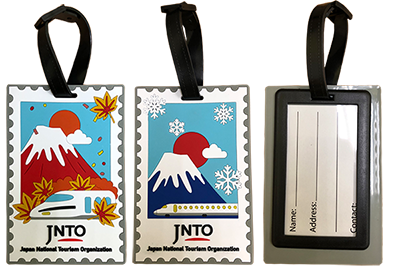 Register now and stand a chance to win exclusive JNTO merchandise! 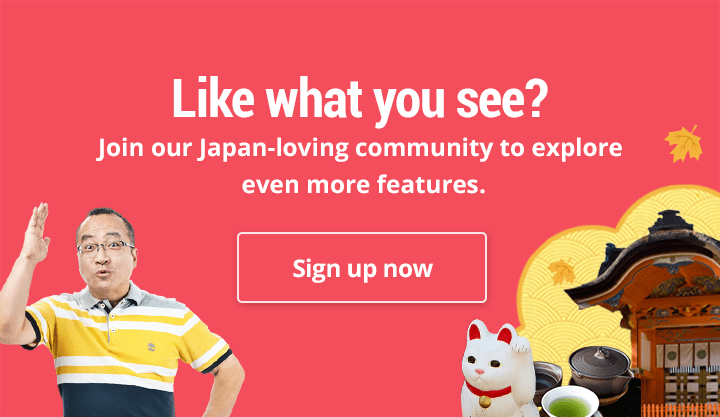 Thank you for your continued support and continue to love Japan!